The Golden Laced Wyandotte is possibly one of Americas most beautiful and beloved chickens and one that is hard to mistake with its stunning plumage. 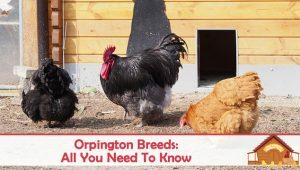 It is a breed that was created in the fairly recent past by poultry farmers looking for a homegrown dual purpose chicken. At the time there were few truly dual purpose breeds available and so they began their quest in search of perfection. 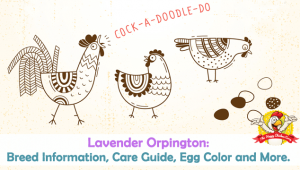 Keep reading to learn more about this lovely chicken and see if it is right for your flock. 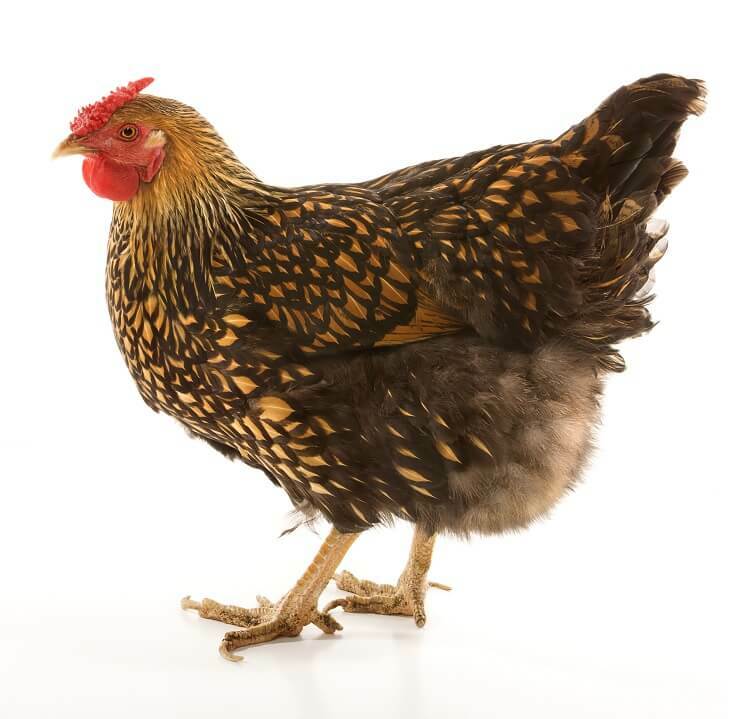 The Wyandotte breed was created by four avid poultry men (H.M. Doubleday, J. Ray, L. Whittaker and F. Houdlette). It was named after a helpful and generous Indian tribe of the area – the Wendat (later known as Wyandotte). Their desire was to create a bird that laid well but could also serve as decent table fare, in other words a great utility bird. At this time many chickens around were not the best layers and were pretty tough and scrawny. Although people did eat chicken, it was not top of the list to consider because of its unappealing traits. 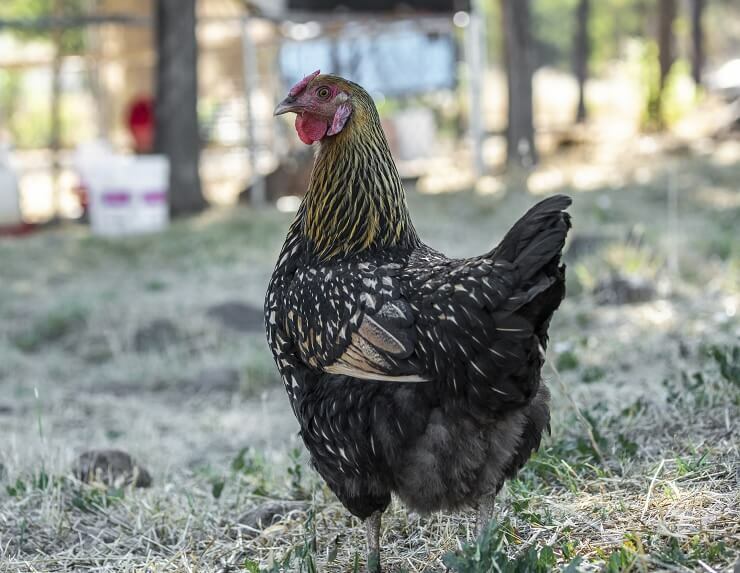 Many types of chicken were used in the genetics of the Wyandotte, but since no records were kept, it appears unlikely we will ever know the true composition of the Wyandotte. It is suspected that the dark Brahma and the silver spangled Hamburg were involved along the way, but no-one knows for sure. Now as for the Golden Laced Wyandotte, this was created by Joseph McKeen of Wisconsin. He started in 1880 when he crossed Silver laced Wyandottes with a bird described as “a black-red patterned fowl called a Winnebago”. His project was declared successful in 1888 when the Gold Laced Wyandotte was accepted to the APA. The Golden Laced Wyandotte is basically the same shape as her sister varieties. Her head is small and sports a rose comb which is ideal for cold climates. The comb, wattles, face and ear lobes should all be red. Beak is a yellow/horn color and the eyes a bay red. She is a curvy, glamorous and plump hen. Her neck is short, but well arched making it look longer. Her back is broad but short and the tail rises up to a perky angle. Legs are well spaced and sturdy (perfect for great balance) and she has four toes on each foot. Leg color is yellow as is the skin. The rose comb of the Wyandotte is perfect for the colder climates where the breed was originally created. However, very occasionally you will find a Wyandotte with a single comb – a throwback to their ancestors. There is nothing wrong with these birds, they will lay eggs perfectly well but they should not be used as breeding stock. Feathering is dense to keep the cold at bay with quite a bit of under-fluff. The feathers should be ‘loose’ but not give the bird a Cochin-like appearance. Feathers are a gold color with black lacing to the edges of each feather delineating each one perfectly. The original Wyandotte was silver laced and it was admitted to the American Poultry Association in 1883. The Gold Laced Wyandotte was admitted to the standard in 1888 along with its much rarer sister – the white. 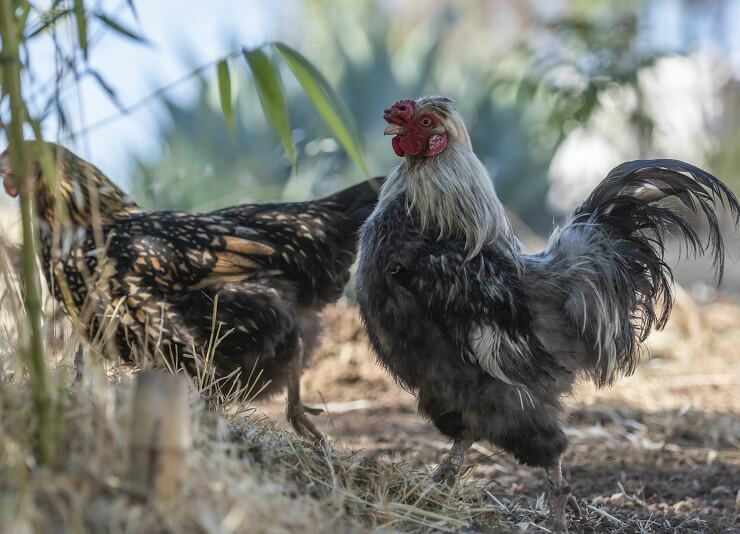 There are now several varieties of Wyandottes that have been admitted to the APA standard, making a total of nine large breeds and 10 bantams. The weight of the standard birds is 8½lb for the males and 6lb for females. As for bantams you should expect boys to weigh 26-30oz and the ladies to weigh 24-26oz. They are good layers of medium sized light brown eggs laying around 200 eggs per year, or just under 4 per week. They do make great moms happily raising a batch of chicks for you. Of course, this means the Wyandotte have a tendency to be broody, which is a nuisance if you want eggs not chicks. This trait can vary from strain to strain though. Many Wyandottes have a strong personality. This means they don’t tolerate any other bird trying to peck them or pick on them. They are likely to put the aggressor into their place in very short order. Wyandottes are usually near the top of the pecking order. Golden Laced Wyandottes are docile with their keepers, although their personality can be said to be cool or aloof to humans. Many people say they are talkative and friendly but definitely not a lap chicken. In general, they prefer their own kind and will usually stick together and ignore other breeds. The Wyandotte is a strong and healthy bird, not prone to any health issues other than the standard parasites. As they are quite densely feathered, lice can be a problem, so keep a close eye and treat as and when necessary. All that feathering keeps them warm in winter making them very cold hardy, but summertime can be brutal for them; they need shade and cool water to maintain their comfort and to avoid heatstroke. 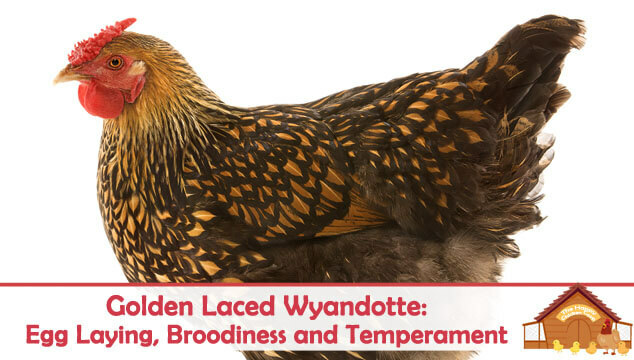 Is The Golden Laced Wyandotte Right For You? If you want an all American chicken that lays well and can handle the cold, the Wyandotte may be for you. The Golden lacing of the bird certainly attracts many comments as it is quite stunning especially when highlighted by the sun. The clarity and depth of the lacing will vary from strain to strain; as always you get what you pay for. Wyandottes are never in a hurry, they take life at their own pace. The only exception to this is when treats are involved, but even then they don’t exactly ‘go wild’. They are docile, so are tolerant of children, but they are not a chicken that enjoys lap time or cuddling. This type of personality makes for ease of handling especially for newcomers. As we mentioned before they have quite strong personalities and do not tolerate being bullied, this usually puts them near the top of the pecking order. They are not bullies though – they prefer their own kind and will stick together ignoring other birds unless there is a problem. She will do well enough in a confined space, but is a great forager if allowed out and about. They can be a bit on the noisy side if you have a bunch of them, so close neighbors might be a problem. 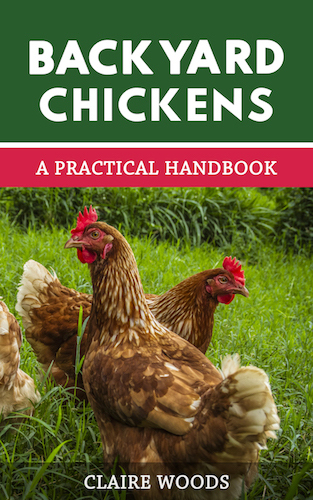 They make great 4H project hens and are known to do well in competition and exhibition venues. The Golden Laced Wyandotte is a really beautiful bird. The lacing is so intricate and the gold really seems to sparkle in the sun. If you wanted a bird for ‘eye candy’ alone, this is a contender. The only down side to this particular bird is its attitude and aloofness. It makes them hard to get to know – they could not care less if you are there or not. Although some people have had great success with them and would not change them for another breed; so once again, the strain of the bird probably has a lot to do with the personality. I think I have the Gold Wyandotte but my birds lay white eggs. The other characteristics and appearances are similar to your descriptions. i have a lovely looking gold laced rooster who is the boss 1 hen who is second and 1 baby from these two the roosters do their job i got a 15 to 18 chick per egg ratio. sadly the mother squished all the eggs but five the other five were cross breed i know because i marked them after they were laid. I have two 4 week old Golden Laced Wyandottes and they are very cuddly. Lots of personality. I also have 2 Rhode Island Reds and 2 Buff Orpington. I would say they all seem to get along! Fingers crossed it stays that way. The Wyandottes definitely dont let anyone pick on them and I would say are at the top. They posture up on the others the most. I hope they dont become broody.